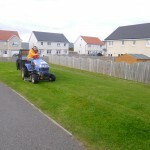 Our services are utilised by a wide variety of clientele from national and local organisations, to private householders. 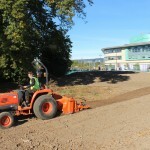 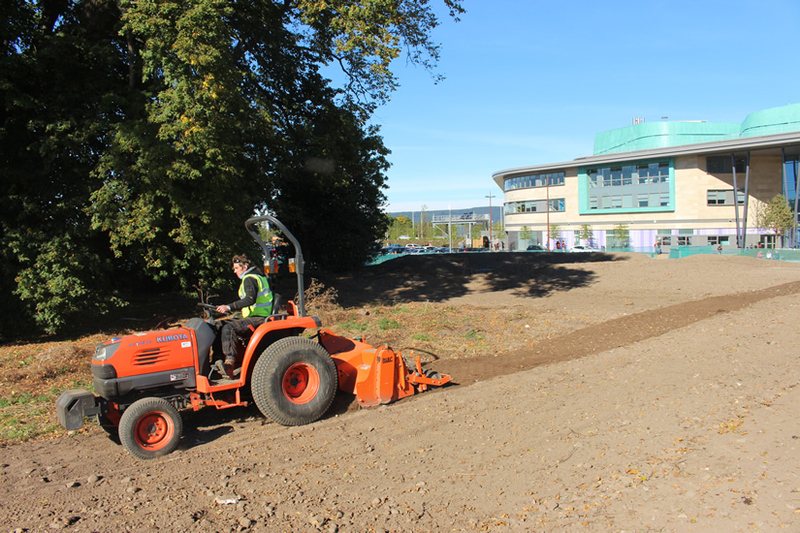 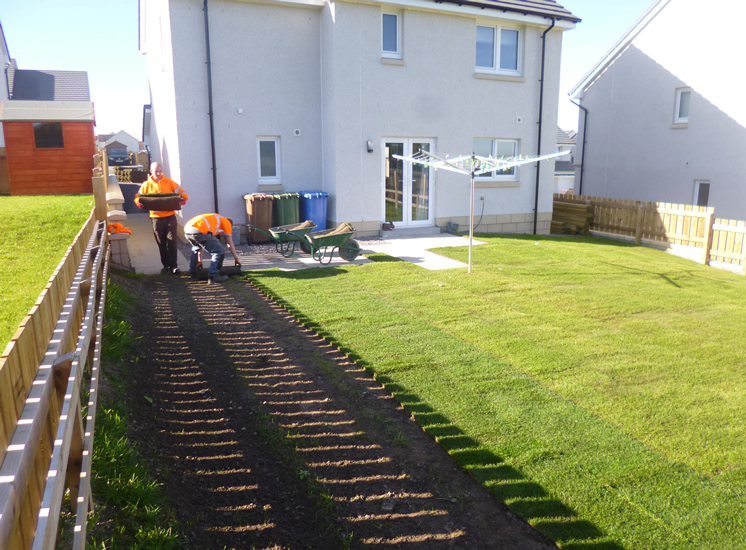 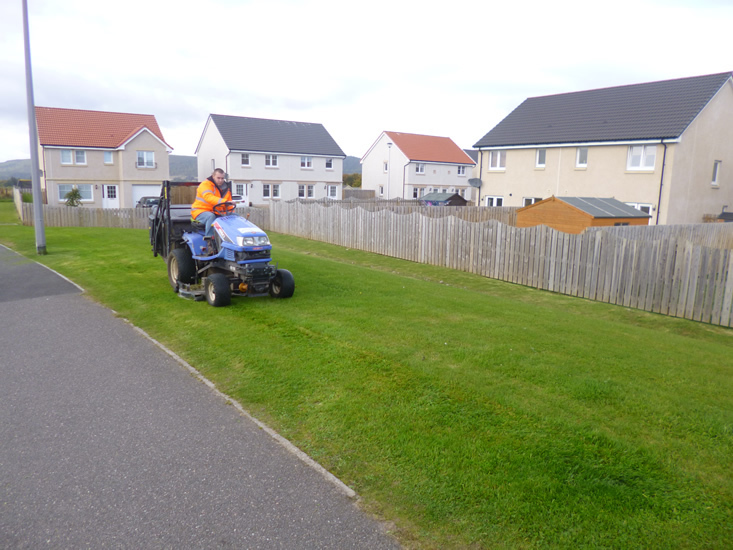 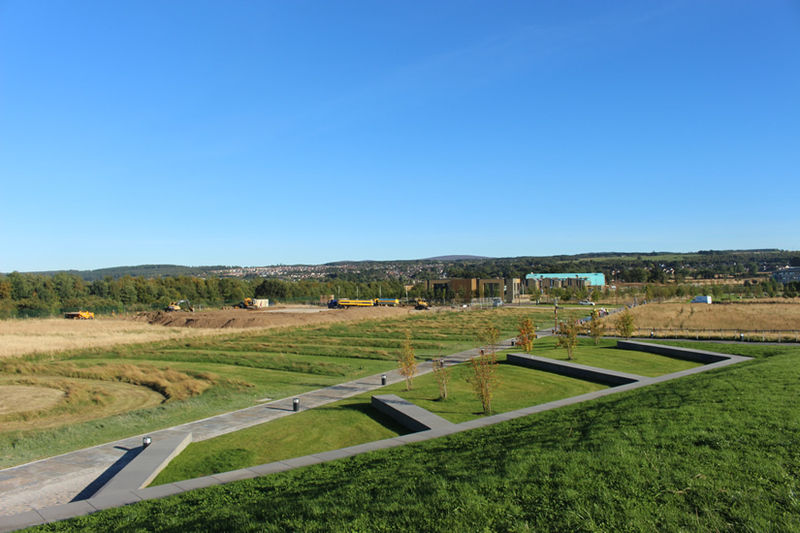 A complete service for Landscaping and Ground Maintenance is offered and customers can be assured of high quality work from our fully trained workforce using modern plant and equipment. 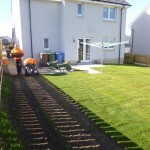 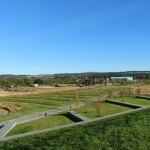 Their project, however big or small, will be completed with efficiency and within the agreed timescale.